Bearings (2) 1 3/16" Dia. 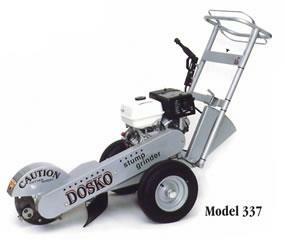 * Please call us with any questions about our grinder stump 13 hp. rentals in Lake Charles and Moss Bluff LA.